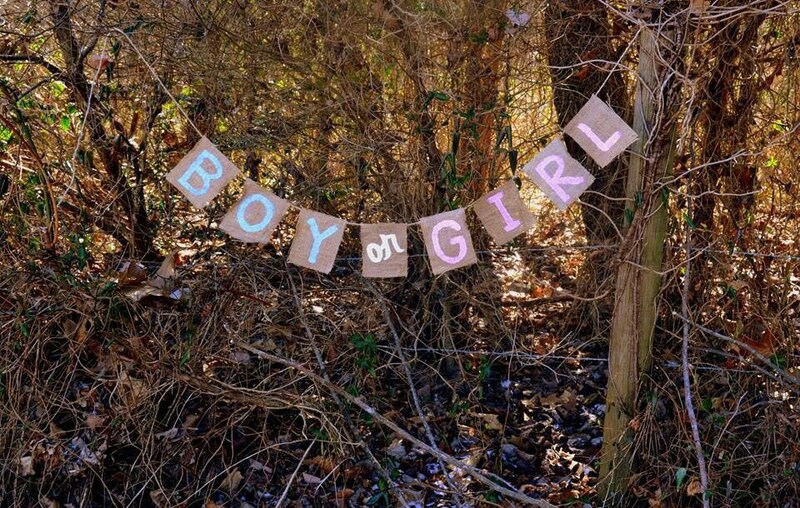 This Boy or Girl burlap banner is a simple way to add a festive look to your baby shower or gender reveal. You can string it across a window, up the stair banister, use as a photo prop, or in your front entryway to welcome guests. Each triangle is approximately 7-8 inches tall. This is a bigger banner than most on Etsy. We make all kinds of burlap banners and would be happy to customize one for you with any saying. 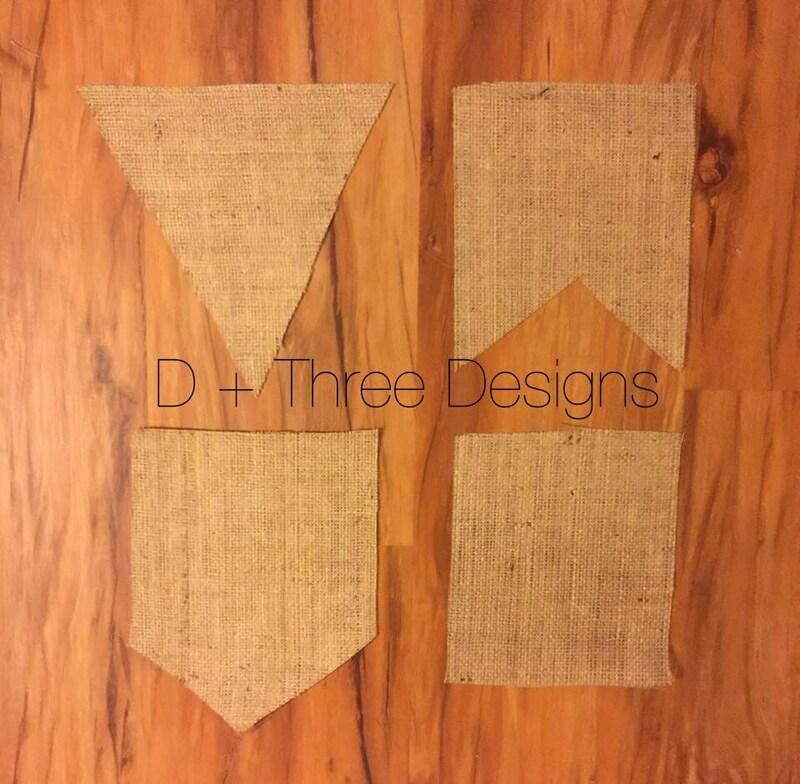 You can pick the color and shape of the burlap pieces. We would love to hear from you just send us a conversation on here. Be sure to check out our Facebook page: http://www.facebook.com/dplusthreedesigns and check out our Etsy shop: Dplusthreedesigns.